Shorts Program 1 consisted of five short films: Whiplash, Jonah, K.I.T., A Story for the Modlins, and Scrubber. In the interest of brevity, I’m going to focus on the two shorts that stood out the most to me, Whiplash and Jonah. Whiplash, directed and written by Damien Chazelle, is the story of a new student’s first day at a rigorous music school with a harsh, militaristic teacher. As a former band geek, Whiplash was a pleasant surprise in the beginning, but it wound up completely blowing me away. 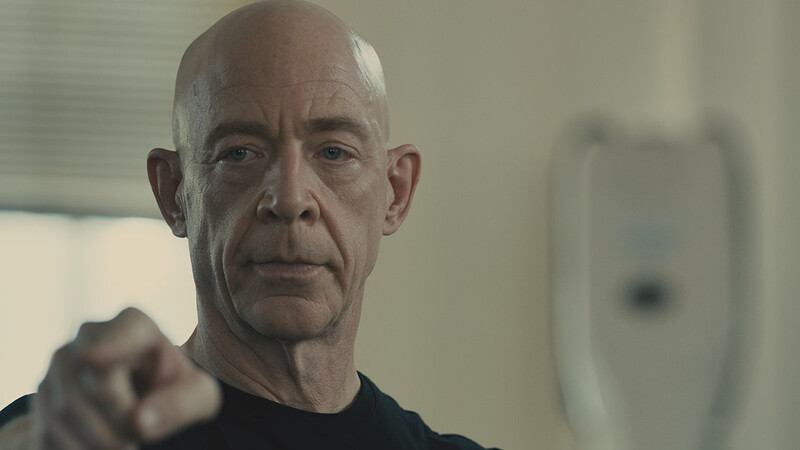 J. K. Simmons gives a standout performance that made the audience cower in fear. Johnny Simmons really showcases his acting chops as well, showing more vulnerability than I’ve seen in his previous performances. Coupled with great cinematography and a solid script, Whiplash is a must-see. 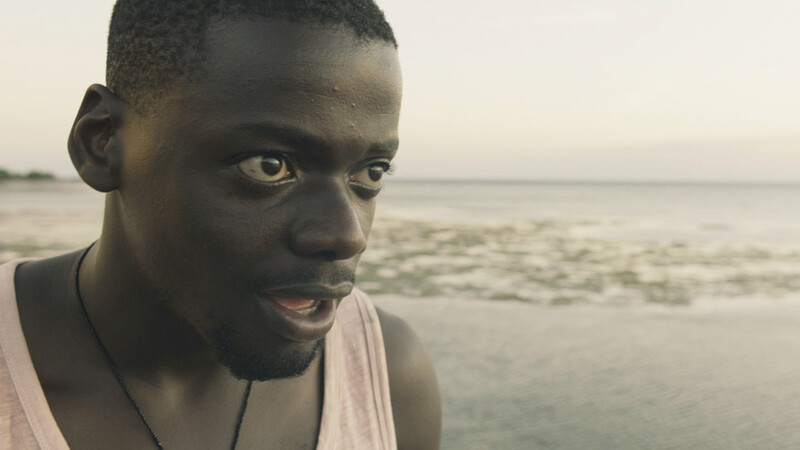 Directed by Kibwe Tavares and written by Jack Thorne, Jonah is a film that is similar to the story of Jonah from the Bible. Yes, there is a wayward man and a giant fish involved, but this film is incredibly deep. It’s difficult to talk about without spoiling important points, but it is the story of how an entire country and its way of life are altered when money, fame, and big businesses are brought in. I feel that Jonah is a commentary on society as a whole and how we let greed rule our motivations. A simple, relatable story and stunning visual effects make this film a treat to watch.